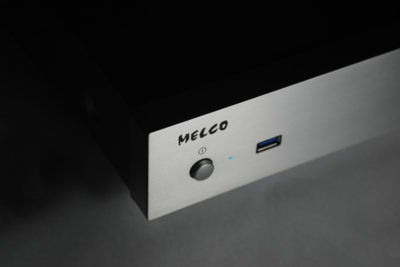 Home/Melco Audio/Some great customer feedback! As with all clients I always ask them for some feedback on their new purchase to make sure they are happy and getting the very best of it in their system – I received an email from him a couple of days after having the Melco connected into his system……. 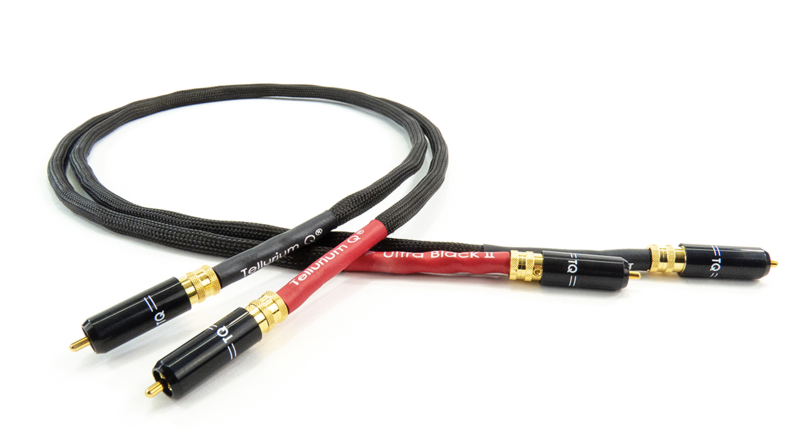 “My system is really singing now! I think all the upgrades to kit and peripherals have really paid off, it’s allowing the Melco to show its talents. There has always been a hi-fi mantra about getting the source right and everything else will follow, which makes sense but now I really get it. 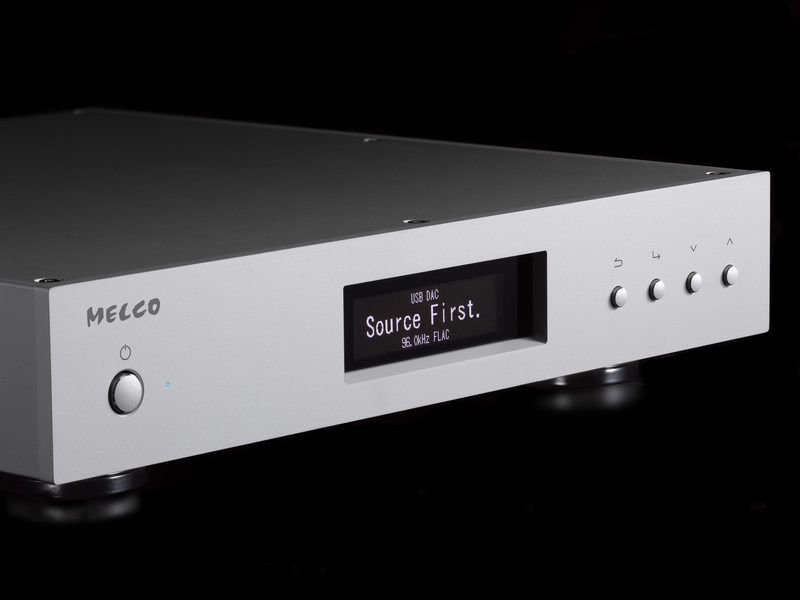 As a Melco Audio Master Dealer we have all aspects of Melco and digital music/streaming covered, so if you have any questions about Melco and what it can do for your system please drop me an email, I’d be delighted to help! Also, if you are looking to get the very best out of your system but are unsure where to start please don’t hesitate to get in touch, with Tellurium Q, Entreq, Stillpoints and Musicworks on hand we have the infrastructure to make any system really sing! 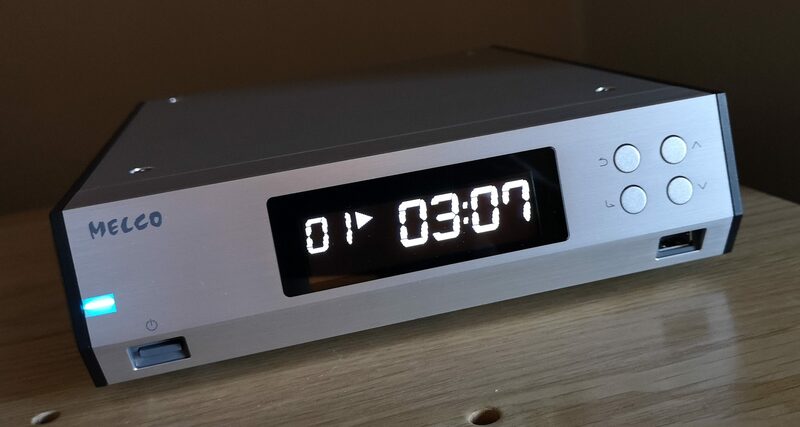 By Audio Therapy|2019-02-08T13:49:00+00:00February 8th, 2019|Melco Audio|Comments Off on Some great customer feedback!